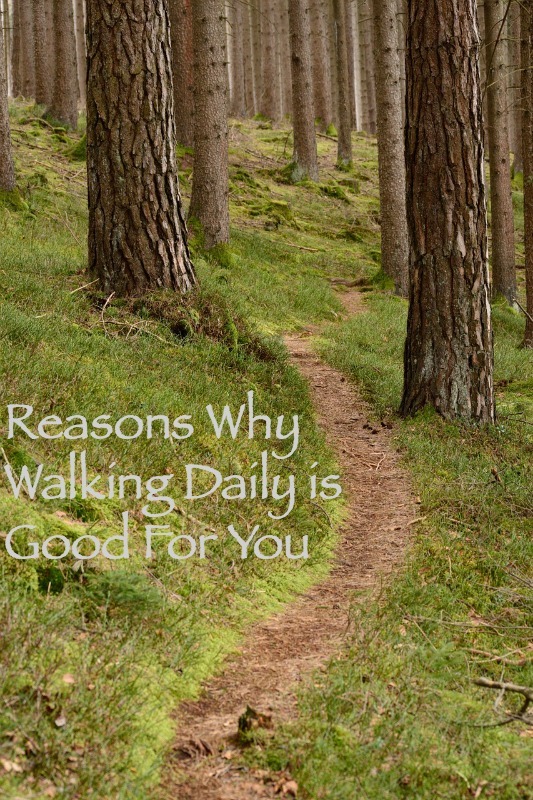 This post, Reasons Why Walking Daily is Good For You, was sponsored by Nature Made® as a part of an Influencer Activation for Influence Central. The thing about walking is that it doesn’t seem like exercise. Does it? That is why I love it. I get to be outdoors with nature, enjoying the weather, taking in the scenery and watching all the creatures scurry about their day. Maintain or lose body weight, plus keeps your muscles toned. Enhance mental well being and emotions. Decreases stress and helps you to sleep better. Improves blood pressure and sugar levels. It really does give you more energy and keeps you happy! Reduce the risk of heart disease – this is one that means a lot to me. My father had open heart surgery when I was an eighth grade. He was 42 years old. Its a heredity thing – his father had issues too. I am 42 years old in just 3 short years. Scary. It’s never too late to start thinking and adopting healthy habits in our everyday lives! Along with a daily walk, it is also important to take your vitamins regularly. A good rule of thumb is to take them at the same time each day – like at breakfast – so that it does become a habit. Right now I am using Nature Made’s Multi Complete and Fish Oil, which I purchased at Walmart for a great everyday price. 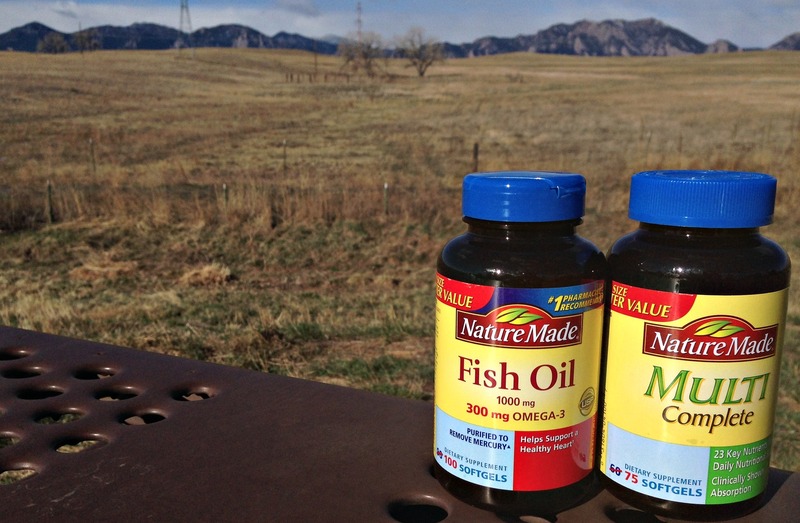 Fish Oil is good for heart health because it contains omega 3 fatty acids. Nature Made’s fish oil supply comes from deep ocean waters, not farm raised fish. State of the art purification processes removes mercury to ensure purity. No color added, no artificial flavors or preservatives. Walking daily is good for me and I’m happy to make it a habit. I like my FitBit to track my daily steps and make me even more accountable. Check out my 10,000 Steps in a Day post where I give you easy ideas to keep walking throughout the day. 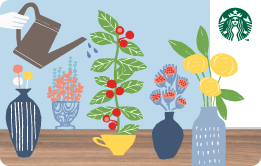 Also visit the Nature Made Daily Boost program for for inspiration and information to further your health goals and to get a sneak peek at what other Nature Made fans are doing to stay healthy. 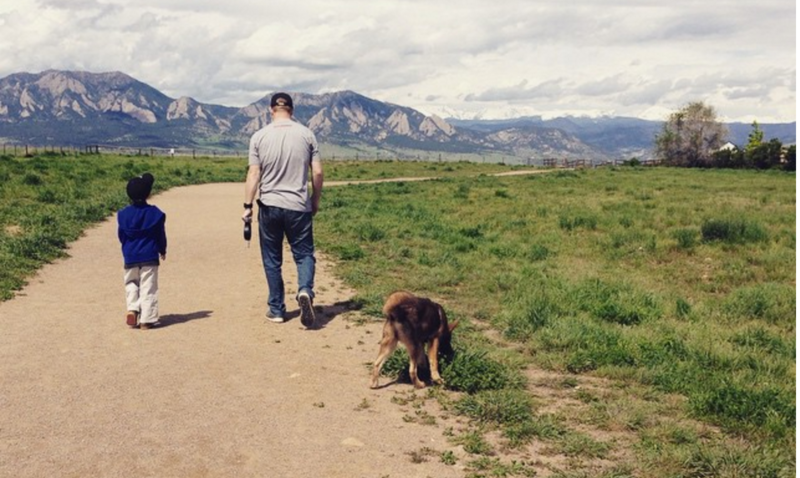 Is walking daily a healthy habit you’d like to incorporate more? Spring is Here! Starbucks Giveaway for 2!